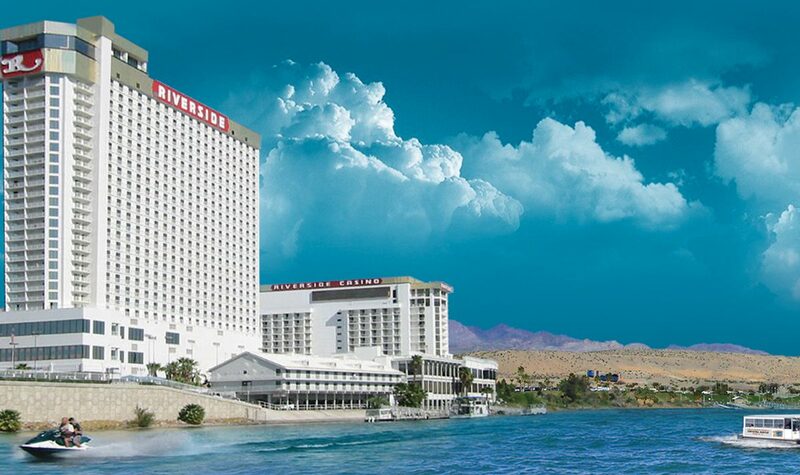 Riverside Resort Room & Show Packages Available! 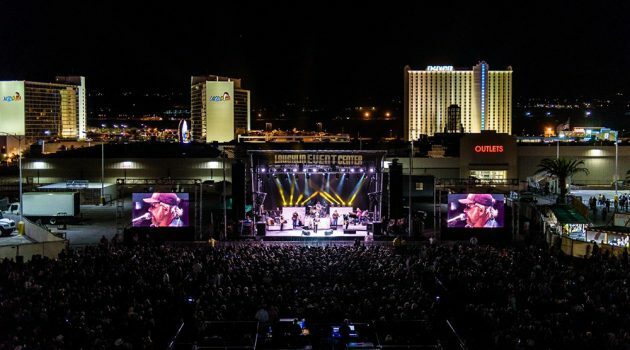 Included in your Room & Concert Package: Room for two nights - Two tickets to the concert - All Taxes and Fees are included in the package price - Complimentary Transportation to and from the Laughlin Event Center. (A Daily $10.00 resort fee will be charged upon check-in).